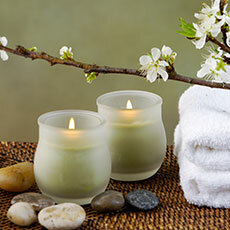 As a professional bodyworker, you try to create the perfect atmosphere for your clients. Performing specialized treatments requires technique and attention to detail. While you may be a skilled bodyworker, obtaining bodywork insurance protects you and your business in case an accident does occur during the client’s appointment. There are risks associated with body work. For example, a client could have an adverse reaction to a cream applied to their body, or an individual could slip and fall and crack their head open in your spa. These could be instances where you would be held liable and be forced to pay the client’s medical bills. While it is impossible to prevent every mishap, you can prepare by purchasing bodyworker insurance. Here at Beauty & Bodywork Insurance (BBI), our goal is to provide you with the most liability coverage at the best price. Plus, if you are a student we offer a discount to help you as you start your career path.